For many people a holiday is all about relaxing and going back home with your batteries recharged and that’s where Benalmadena ticks all the boxes when it comes to choosing a holiday destination. There is no better place to relax, whether it is on one of the incredible beaches on the Costa del Sol, by the pool at the MAC Puerto Marina Hotel or with a spot of retail therapy. 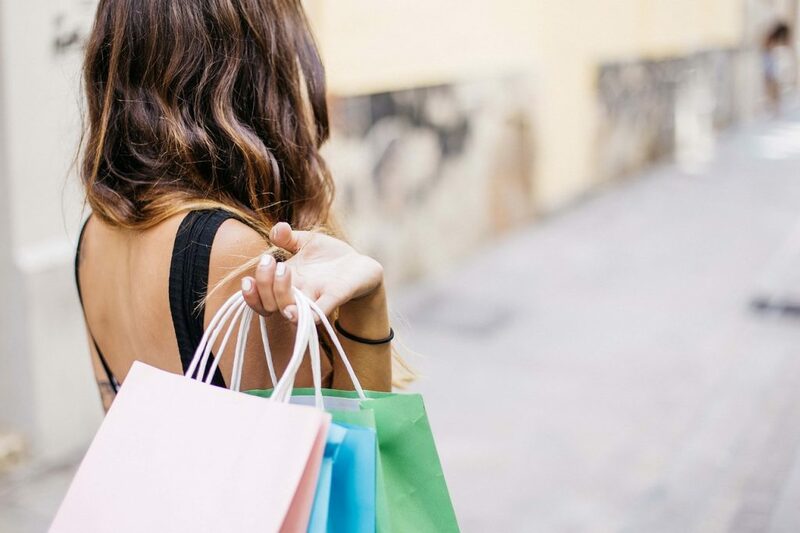 That is why here at MAC Hotels we have put together a list of the best places to go shopping in Benalmadena and find that item you have been searching for. So start planning your holiday and your shopping list. For the completely local experience visitors cannot miss out on the Benalmadena market which takes place every Friday in the car park of the famous Tivoli World, between 10:00 and 14:00. Barter with the local salesmen for bargains and search through the clothing, jewellery, shoes, toys and fresh produce or pick up some delicious street food from the food trucks. You will find everything and more here which makes it the perfect place to spot those all important souvenirs from Benalmadena. Although this is the main market in the area there is also a flea market on the south side of the Paloma Park, which is worth exploring for those dedicated bargain hunters. Known for being upmarket, the port area is a very picturesque location in which to sit and enjoy a tasty bite to eat or grab a refreshing ice cream and marvel at the opulent boats proudly sitting moored in the harbour. All sorts of travellers can enjoy walking along the small shopping street that winds around the harbour while they check out each of the 200 stores, including stylish boutiques such as the wonderful Kenrod, Bitacora, Regalia, and Zerimar which have all taken up residence here. If you continue along the harbour you will come to the beach area, loved by sun kissed tourists who also delight in holiday shopping. Maybe your best bet for all the big names, this shopping centre lies before Malaga city about 8km from your 4-star hotel and is a great alternative to a day at the beach and another way to escape the warm summer weather. Here you will be able to find entertainment, food and of course many of the largest high street stores and brands. With plenty of parking and inexpensive and easy rail links, it’s definitely one of the best places to shop near Benalmadena. Take home with you more than just memories from your holiday in Benalmadena with MAC Hotels.